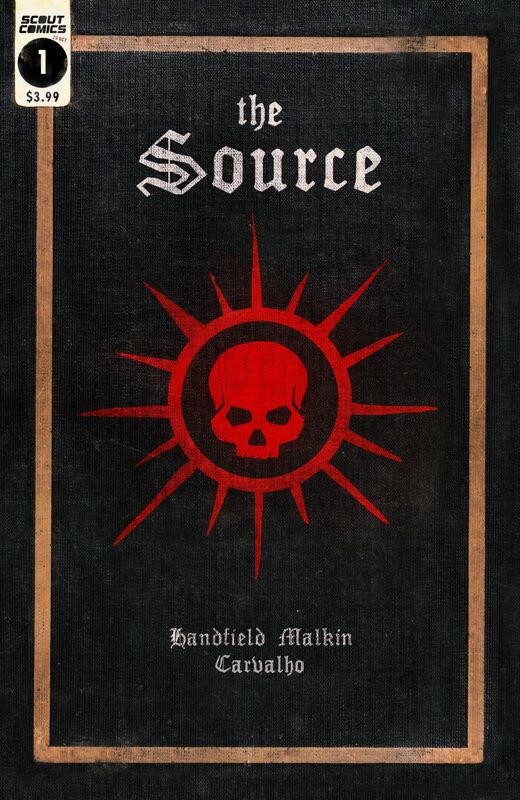 SCOUT COMICS AND ENTERTAINMENT is proud to announce that THE SOURCE #1 by Don Handfield, Joshua Malkin and Leno Carrvalho has completely sold out and has gone back to a second printing. If you wish to request additional information concerning Scout Comics or THE SOURCE, please contact James Pruett, Publisher, at james.pruett@scoutcomics.com. And please visit Scout online at  www.ScoutComics.com!